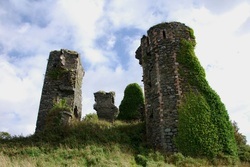 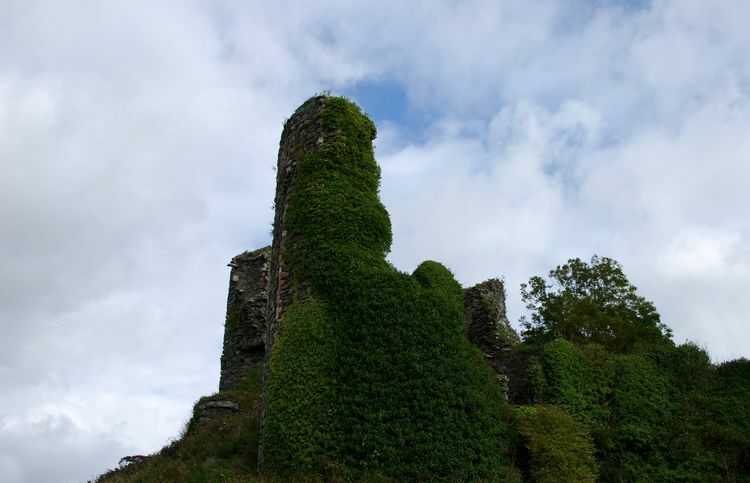 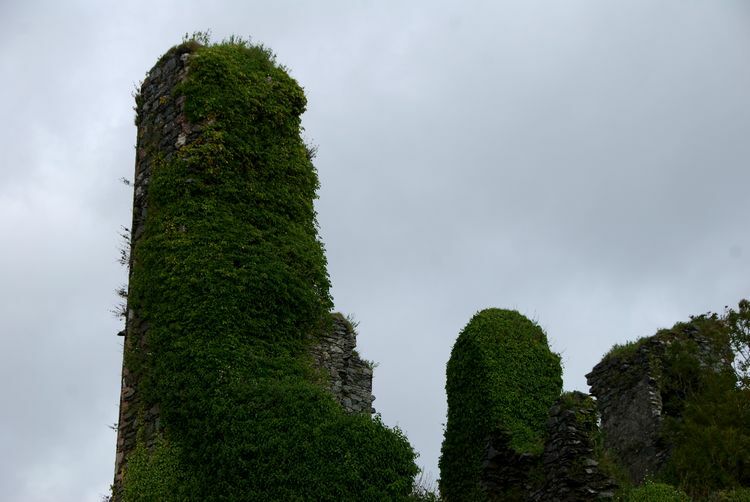 The castle at Greencastle on the Inishowen peninsual was built in 1305 by the then Earl of Uslter, Richard de Burgh, to defend the area from the O'Donnell Clan of Donegal. 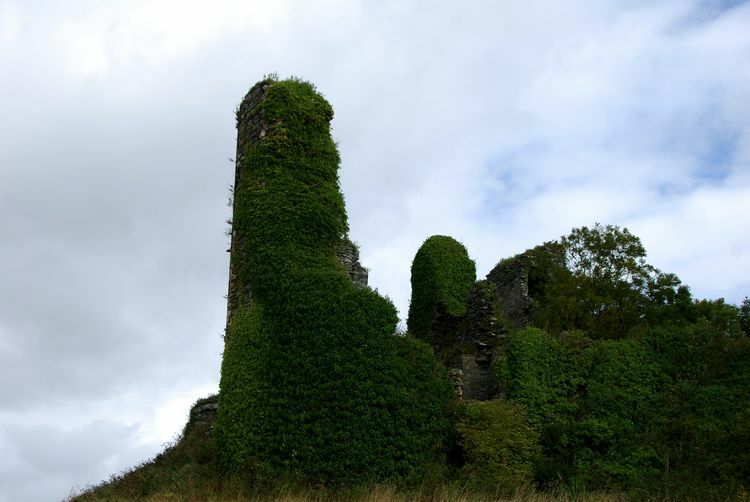 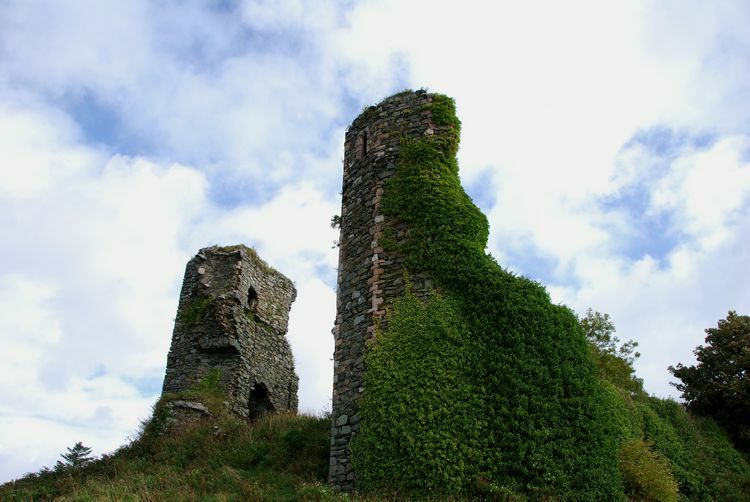 It was originally called Northburg Castle, later Newcastle and then Greencastle which is a reference to the green tinge on the stones used to build the castle. 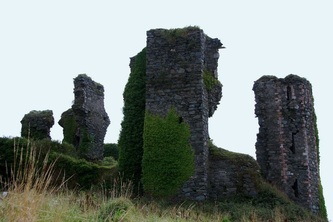 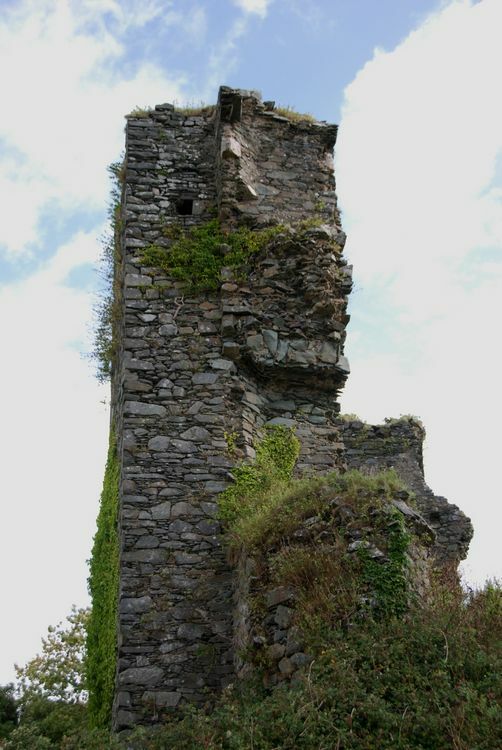 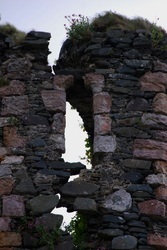 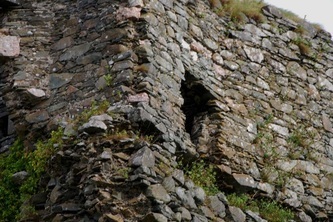 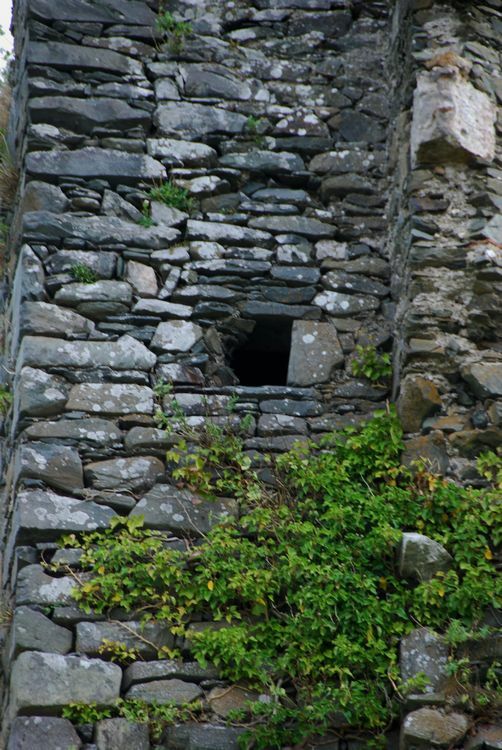 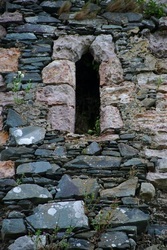 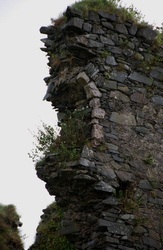 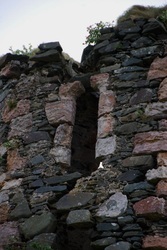 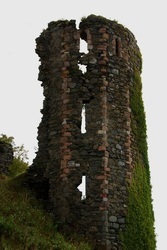 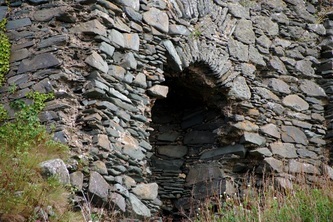 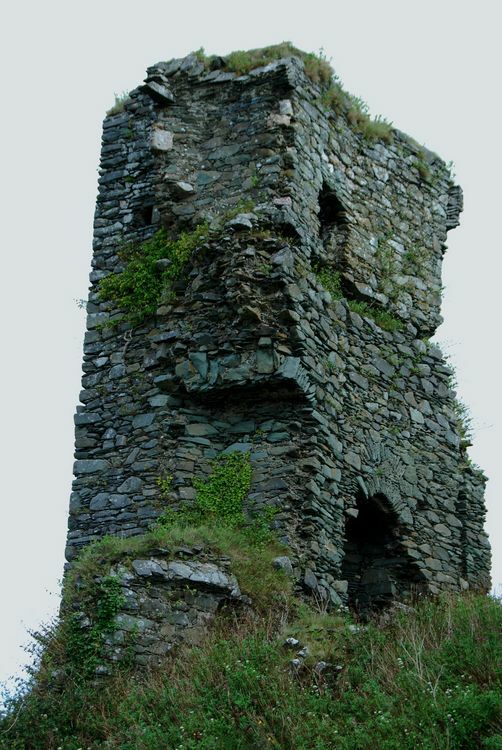 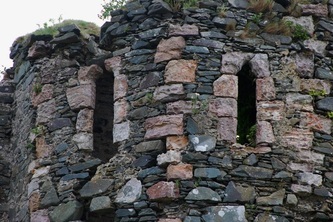 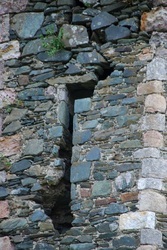 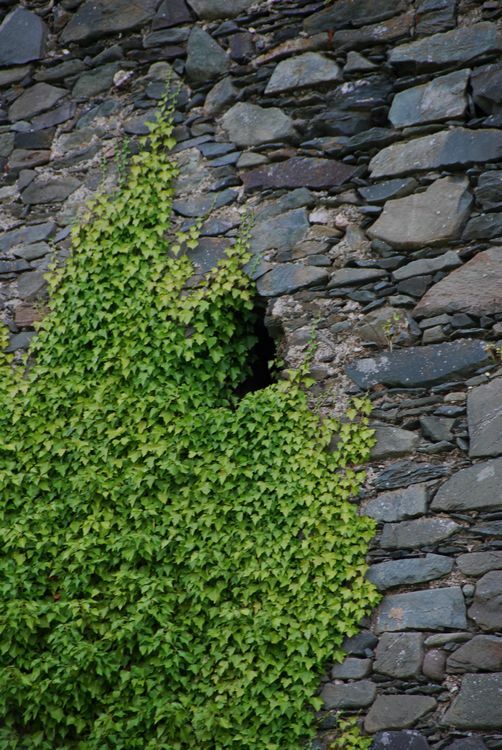 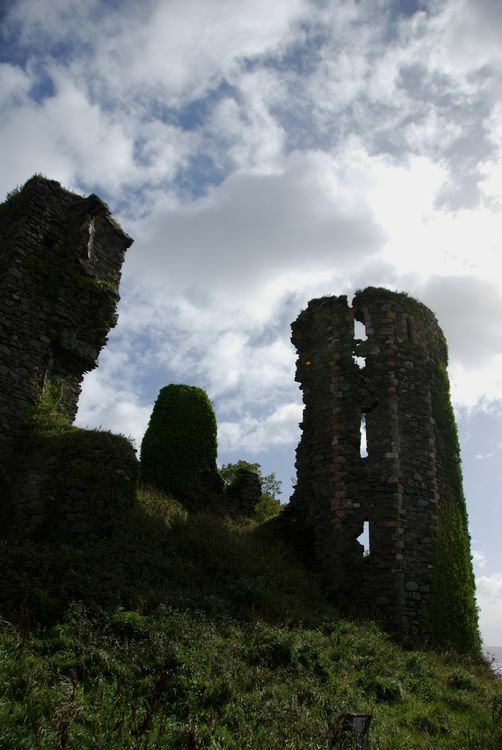 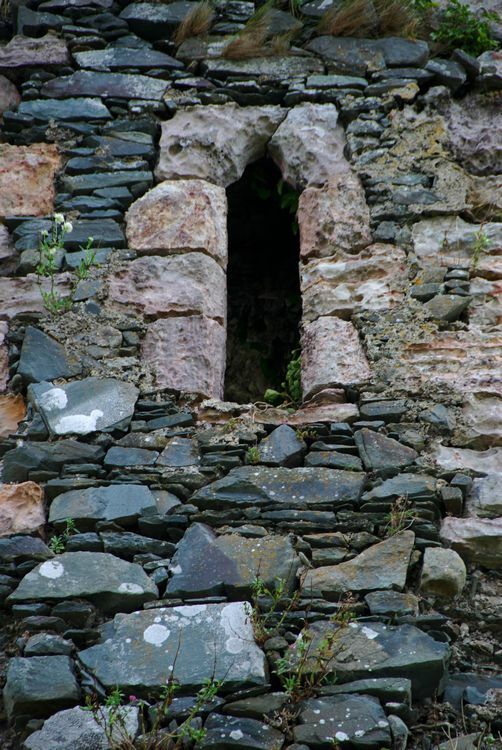 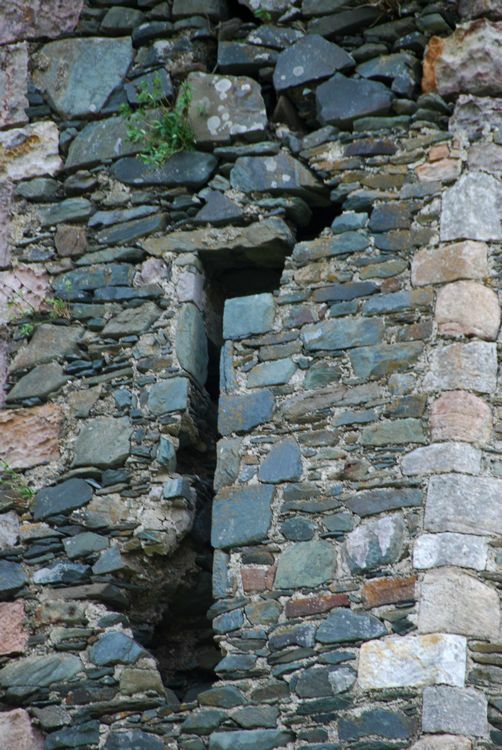 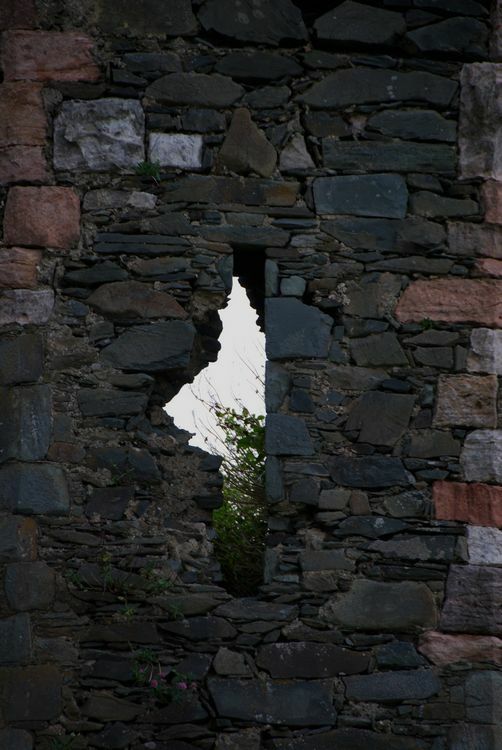 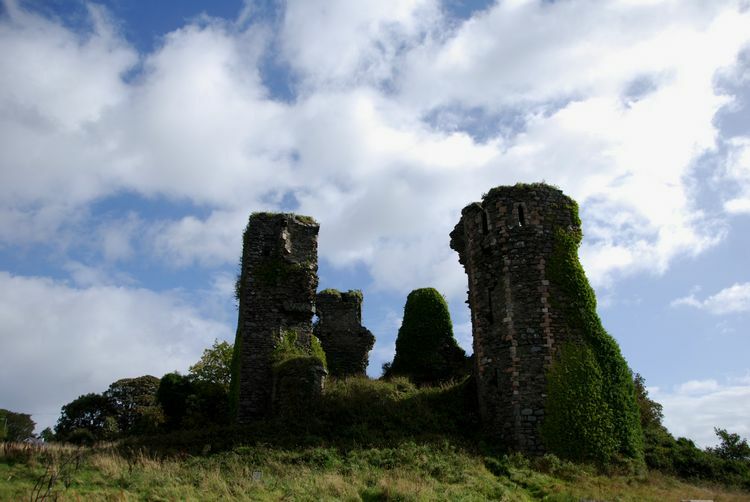 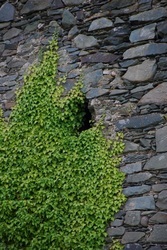 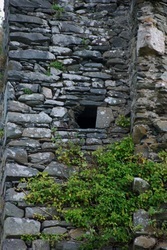 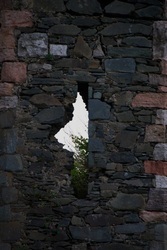 As can be seen from the photographs here, substantial parts of the castle remain.